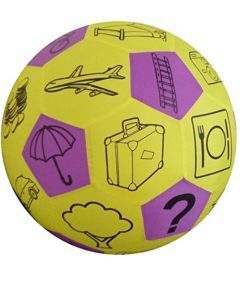 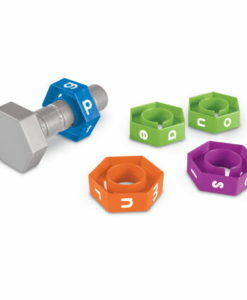 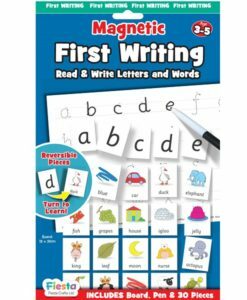 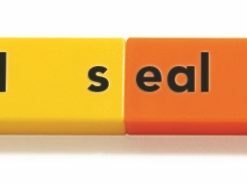 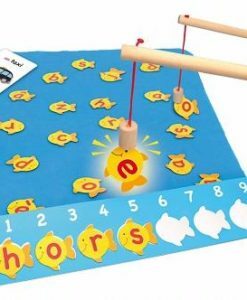 The Soft Foam Magnetic Learning Lowercase Letters are a great way to support the development of a child’s literacy skills. 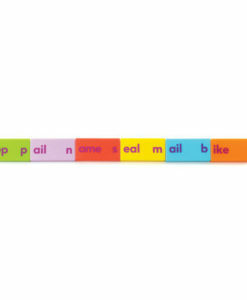 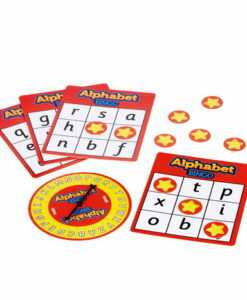 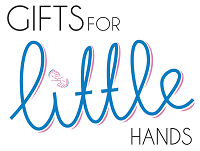 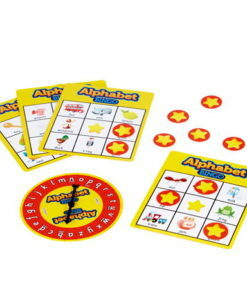 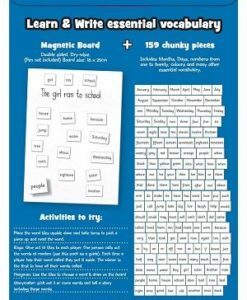 This learning resource includes four sets of lowercase alphabet with 104 letters in total. 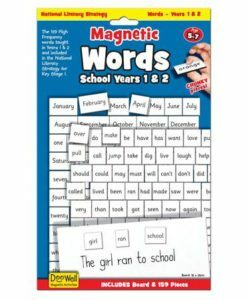 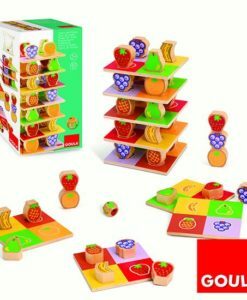 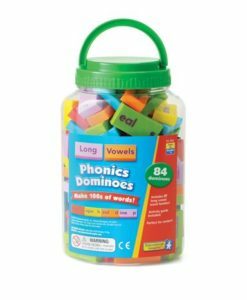 So children will be able to create lots of words. 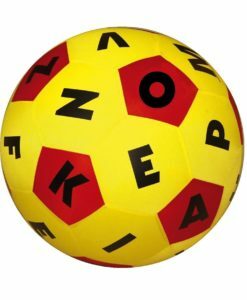 Can they place the letters in alphabetical order? 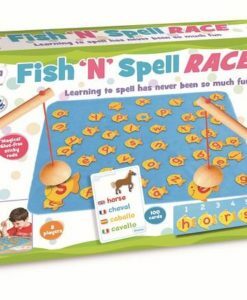 What will they spell? 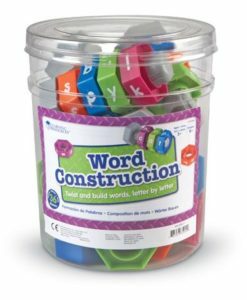 Can they build a sentence? 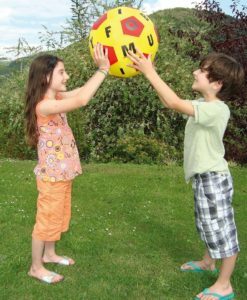 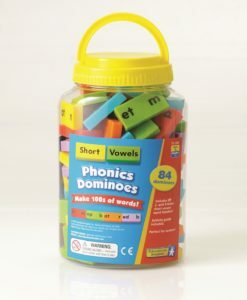 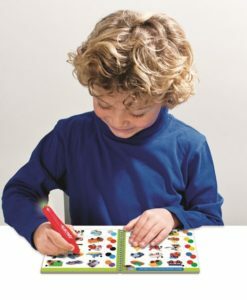 Furthermore the letters are colour coded red and blue, which will help children learn to identify vowels from the consonants. 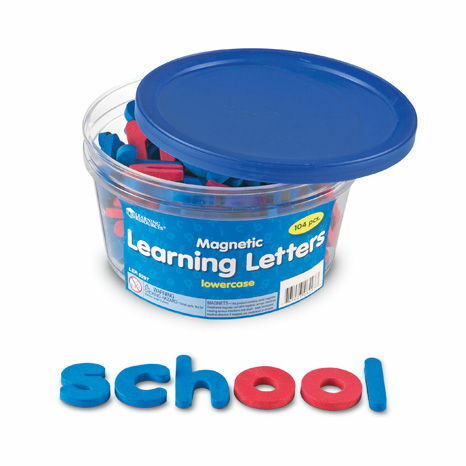 All of the letters are stored in a sturdy plastic tub.